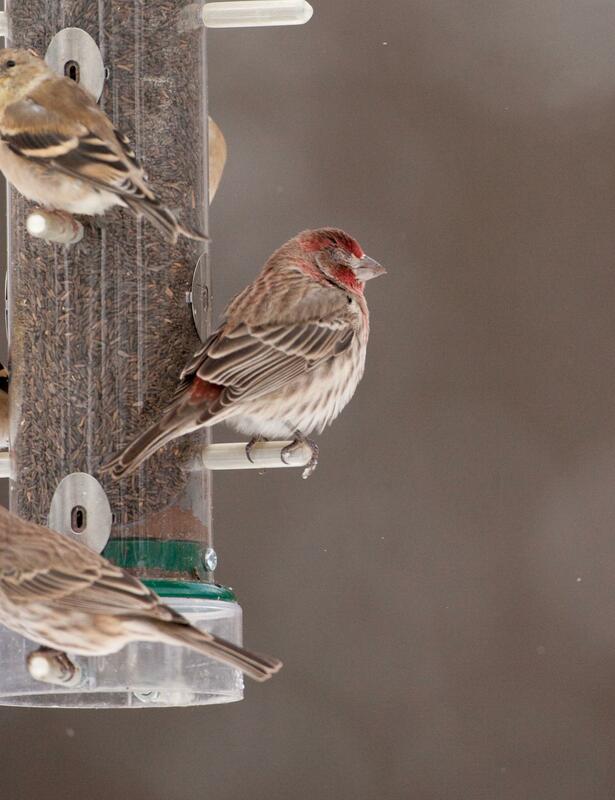 Immune systems that develop only partial immunity to a bacterial pathogen drive the evolution of more potent strains of the bacteria, a new study in house finches reveals. The results demonstrate how, even though the immune system is meant to protect its host, it can sometimes inadvertently help the "enemy" become stronger (by selecting for more vigorous pathogens) over the long-term. Here, Arietta E. Fleming-Davies and colleagues studied primary and recurrent infections of the bacterial pathogen Mycoplasma gallisepticum in 120 house finches. M. gallisepticum infects the eye, indirectly reducing survival of finches by causing visual impairment and reducing the birds' ability to escape predators. Over several years, including years with recovery periods, the researchers studied how well the birds' immune systems responded to M. gallisepticum strains that were either equally virulent or more virulent than the initial strain(s). While all birds that had been previously exposed to the bacteria had less severe symptoms than naïve birds, finches that had been infected with the more virulent strains had the strongest immunity to subsequent infections, the authors report. They note that, by generating stronger immunity during primary infection, high-virulence strains effectively exclude low-virulence strains from being present in future infections of that host. Using modeling, the authors show that this lack of low-virulent strains ultimately causes highly virulent strains to become more prevalent – at nearly twice the rate than would be observed if the birds had no immune system at all.